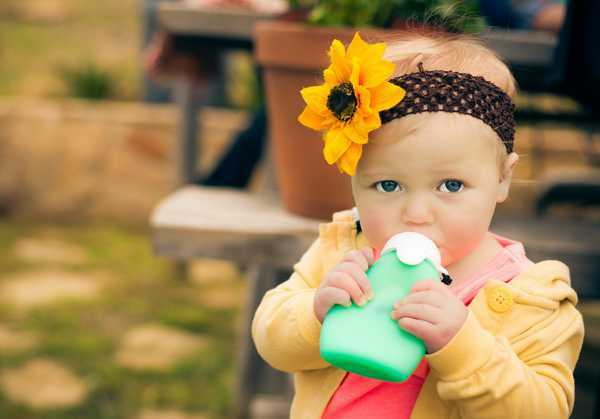 If there’s one thing that comes in handy when you have kids, it’s portable food. Something easily palatable and transportable when on-the-go. Here’s a nifty way to make travel food at home, and ensure a (mostly) mess-free children’s meal on the run. 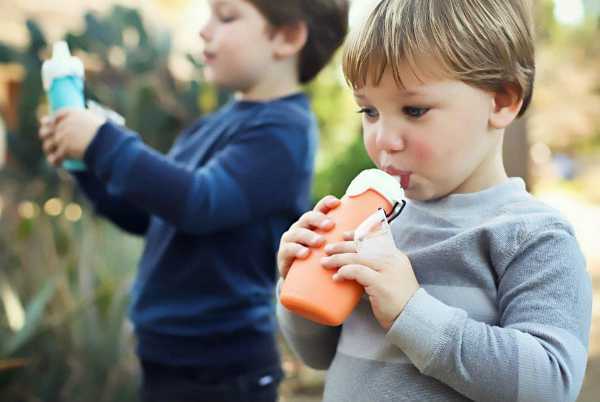 The Sili Squeeze is one of those fantastic little creations that we’ve all imagined in our minds, and now can be thankful someone with a little ingenuity has begun manufacturing. It’s a re-useable silicone food pouch which can be used to carry almost anything you can think to puree, like home-made smoothies,vegetable purees and ready-made food like yoghurt. 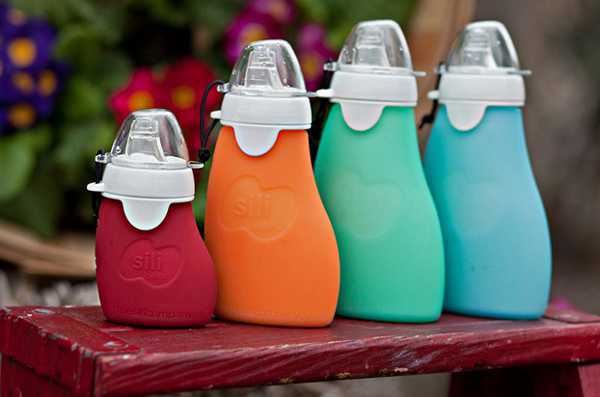 The Sili Squeeze is made from certified food and medical grade safe materials and is dishwasher safe and BPA and PVC-free. It’s designed to be used by children from six months old, so is perfect for those just starting out on their solids journey. But it’s also great for older kids – just think of those pre-packed squeezable yoghurts in the dairy fridge that all kids seem to adore. Pick up the Sili Squeeze from Biome in three sizes, with prices beginning at $22.95.